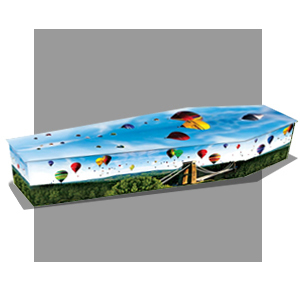 JC Atkinson, the leading independent manufacturer of coffins, caskets and urns, has seen a near trebling of sales for its recently expanded range of Guardian Caskets. 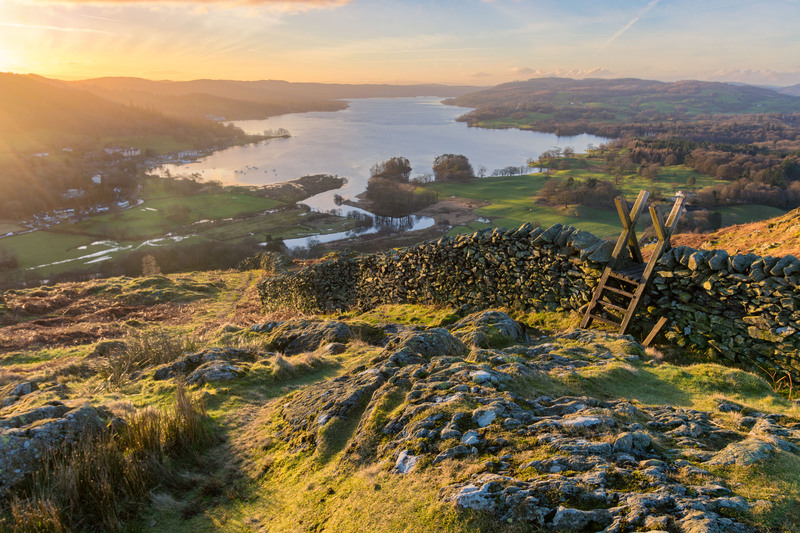 The UK family business, known for its high standards and manufacturing innovation updated its product range last June to include an even wider range of styles to suit all tastes. The American-style wood range now carries several new designs including the Essence, an elegant white casket with a high gloss finish and the Tribute with its high gloss honey brown finish, both in solid alder or paulownia wood with matching wood bar handles and an elegant white crepe or almond interior. 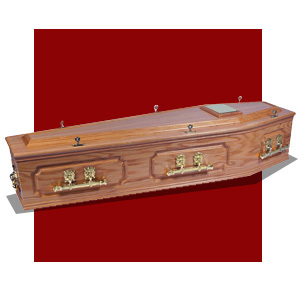 The company’s Solid English range continues to offer popular classics with delicate designs in woods like oak, sustainably sourced and suitable for burial or cremation. 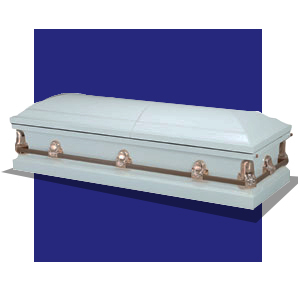 The statesman-like American style Metal Casket range carries a variety of new designs all of which are fully detailed in the new brochure that has been requested in record numbers. 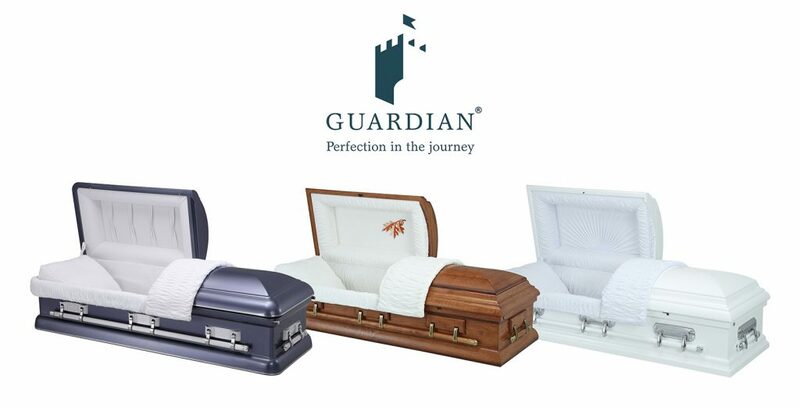 Each Guardian Casket is created with exceptional craftsmanship and attention to detail. 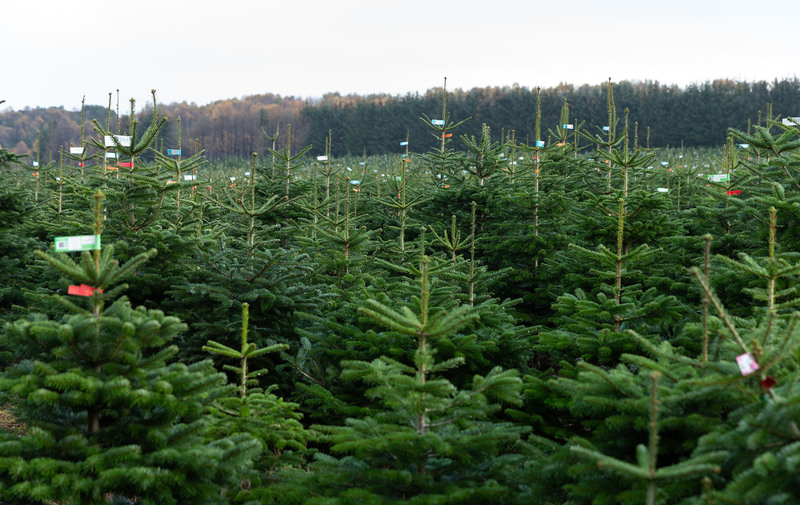 Recycle your Christmas tree with us!